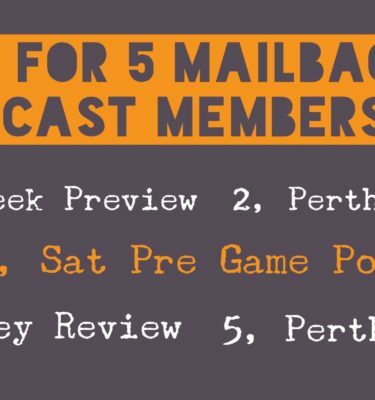 This is one of our premium packages reserved for only the most serious of punters. 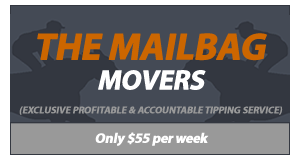 Priced at $55 per week, the MailBagMovers gives you the very best product that identifies horses which are expected to be strong winning chances and shorten from their current available odds in the market. 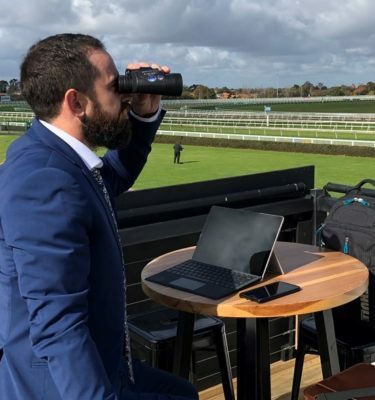 By purchasing this product, you will receive notifications direct to their phone when a bet is identified, normally before 9am the day of racing. You can expect between five and 15 betting opportunities each week with this service.